Here is the gear and how to modify it. 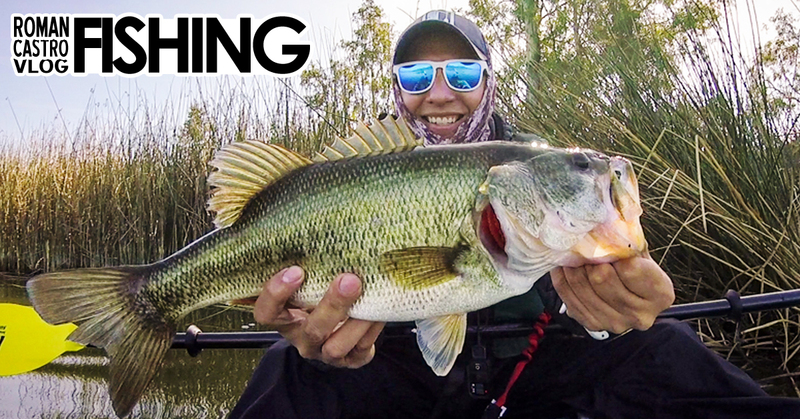 Welcome to part 2 of the Beginner Kayak Bass Fishing Tournament Series. 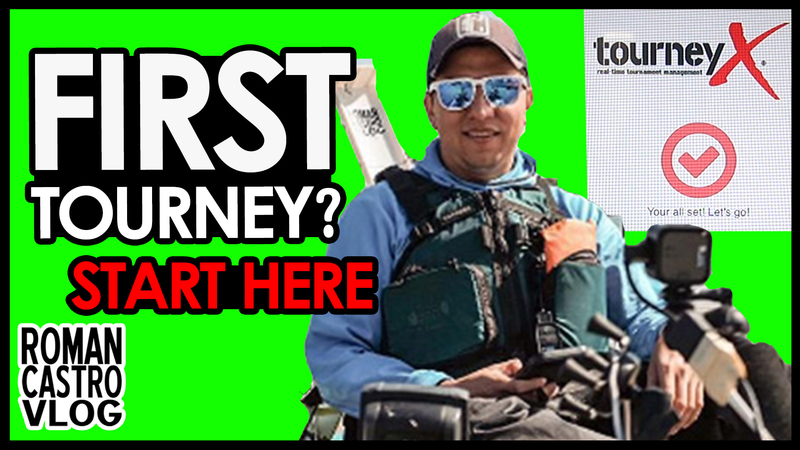 This series is for new Kayak Anglers looking for help getting into tournament fishing on the TourneyX system. In this video I break it down into three segments. First we go over the MUST HAVE GEAR. Second RECOMMENDED GEAR. THIRD I’ll teach you some tricks to avoid DAY ENDING beginner mistakes. I took part in a friendly fishing meet put on by California Kayak Bass Fishing at Lake Murray. We started early and I had the cameras rolling. I paddled and fished about 30% of the lake and wasn’t getting any bites so I was starting to stress. The water was green with algae. There was no visibility. With so many boats and kayaks I figured I’d fish where everyone else wasn’t fishing. So I started looking for places and one of them was at the boundary for the dam. No one was casting past the floating barrier so I tried and got slammed by the biggest bass I’ve ever seen. Granted, this was my first bass but it was big. I didn’t fully appreciate it at the time since I had nothing to compare it to. I caught her on a Yamamoto Senko worm drop shot setup. Details below. The spot looked undisturbed beyond the barrier. The tullies lined the side and there was a matt of old tullies that stuck out about 10 feet past the tully line. It was right at casting distance. I casted and landed on the dead tully patch. I pulled up on the fishing rod just enough to let the drop shot fall off the matt. I let it sink. Now at the bottom I took up the slack with the rod tip down. Without cranking I pulled the rod tip up and feel the weight drag along the bottom. I wait a few seconds then repeat the whole process. With the little success of my “Fish where no one else is fishing” strategy I moved on to fishing the shallow areas in front of bare beaches without tullies. Since the water was so green I thought the fish would be out and about since they had cover the whole time. 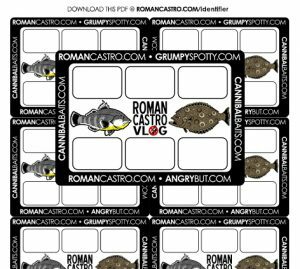 This also made it hard for them to find food by sight so I started casting the a lipless crank bait. On my third cast the line felt heavy. My second largemouth bass was on. Slightly longer than my first but not as fat. I’m super stoked. In about 5 feet of water and started casting parallel to shore. The shore had no tullies and the water was green with algae. The retrieve was similar to the drop shot retrieve in the pattern but faster and sweeping the rod to the side instead of lifting the tip. As soon as the Rat-L-Trap hit the water I took up the slack and swept the rod to the right. I could feel the vibrations from the lure shaking. I pointed the rod back to the lure and took up the slack as i brought it forward then swept again. The noise from the rattle helps the fish become aware of it and the semi-pause while taking up the slack gives the fish time to pounce on it. 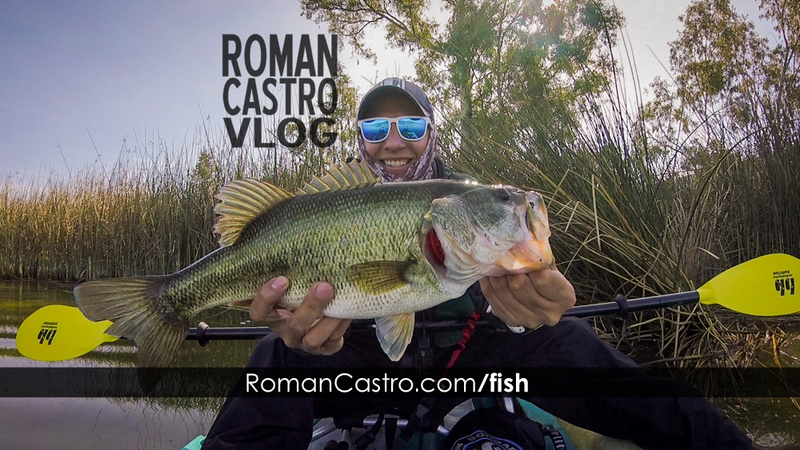 Here is the Full video from cast to catch and release of my first two San Diego Largemouth Bass. 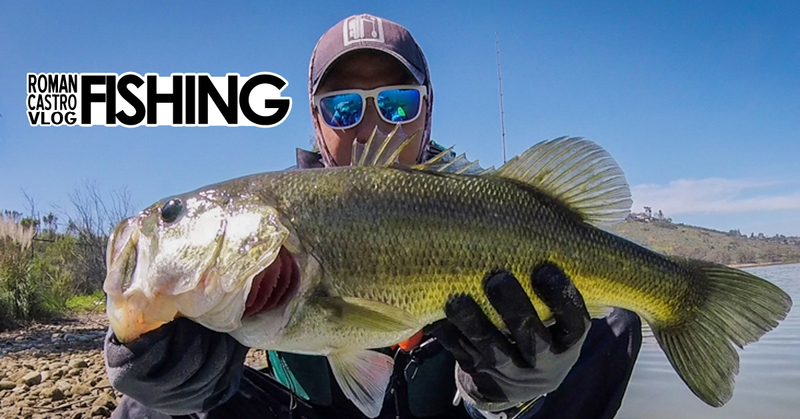 I also break down the exact baits and retrieves used to catch them in the San Diego Largemouth Bass Fishing Tips and Techniques section at the end. 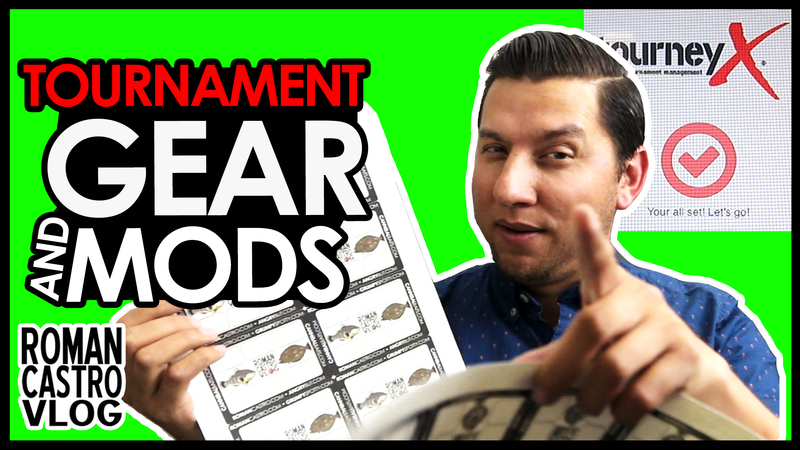 If you enjoyed this video Subscribe to my YouTube Channel. 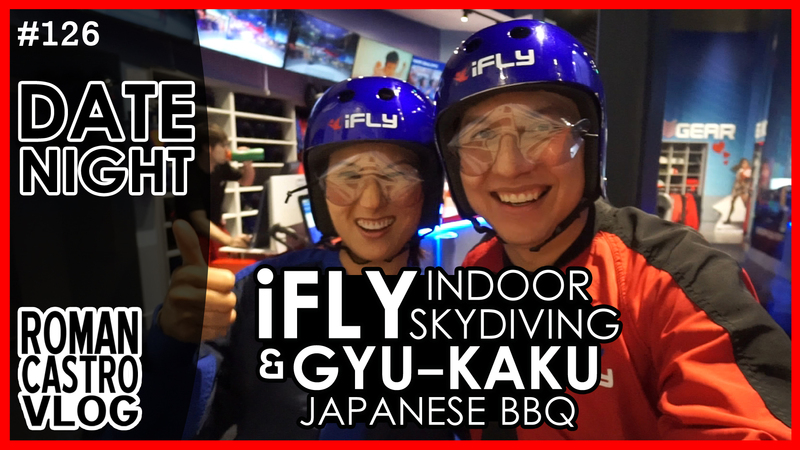 It’s free and you’ll be notified of new videos when I post them. Leave it in the comments bellow. Thanks for stopping by! More San Diego Fishing with The Masked Fisherman. 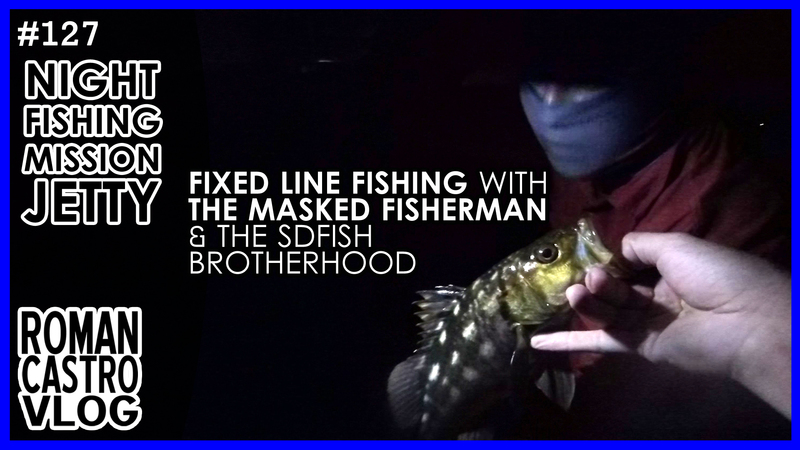 We go for another fixed line fishing session at night with some brothers from the SDFish forum.